Open noon - 6 every day. Located on 1230 Sutter Street between Polk and Van Ness in San Francisco, Glass Key Photo is your destination for all things film, new and old. Come on in and see for yourself. 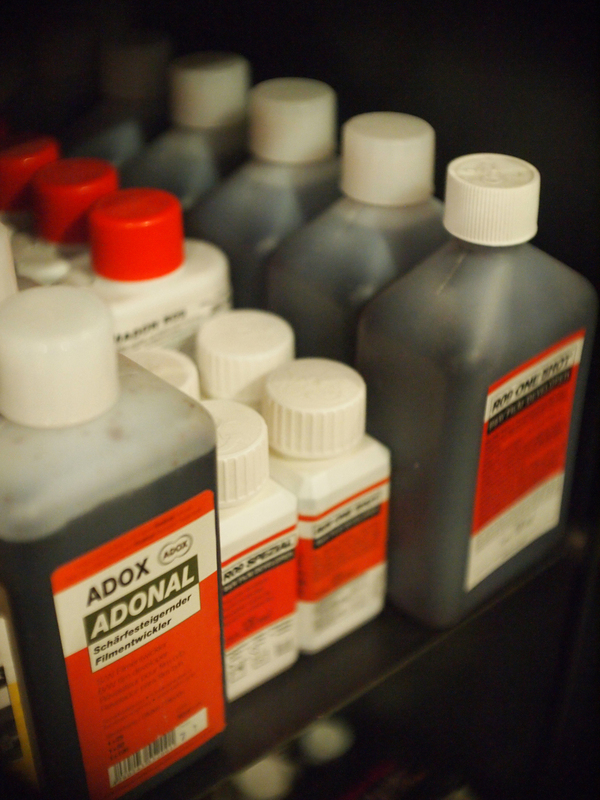 We stock a huge variety of films from your good old Tri-X to rare and strange Japanese Imports. Glass Key Photo carries many different formats of photographic film, including 35mm, 120, 220, 4 x 5, 5 x 7, 8 x 10, in both color and black and white from brands like Kodak, Ilford, Fuji, Foma, Rollei, Adox, Agfa. We also carry Instant films from Fuji and the Impossible Project for 3.25 x 4.25, Spectra, SX-70, Type 600, Instax and many more. Shop now. We buy and sell all kinds of film cameras from Leica to Holgas. We buy and sell film cameras and lenses of all shapes and sizes. If you can put light sensitive film in it we've probably seen it at one time or another. Some brands we always have in stock include Leica, Nikon, Pentax, Olympus, Canon, Rollei, Polaroid, Hasselblad, Mamiya, Holga, FujiFilm, Graflex, and Yashica. We carry all sort of photography papers. Glass Key Photo carries many brands of photo paper from Ilford, Foma, Adox, Oriental, Fuji in both color, and black and white. We also have a wide selection of RC and fiber based papers. Developers, fixers, stop baths, alternatives processes; we got 'em. 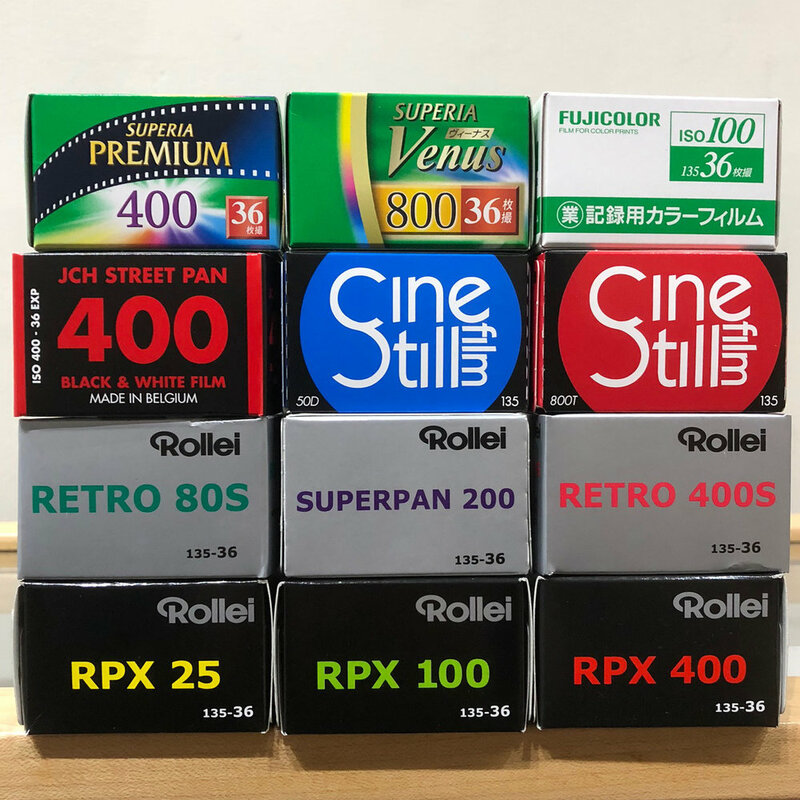 If you are looking for photo developer, fixer, stop bath or more we carry many brands from Kodak to Ilford as well as Photographer's Formulary, Adox, Diafine, Edwal, and Heico. No really. We have root beer and other sodas, pops, or cokes depending on how you fancy. We also really like dogs so bring them into the shop please.